Marillyn Louise Machon, nee Kane. Age 88, long time resident of Park Ridge passed away peacefully on April 3, 2019. She was the loving wife of Robert Machon for 67 years. 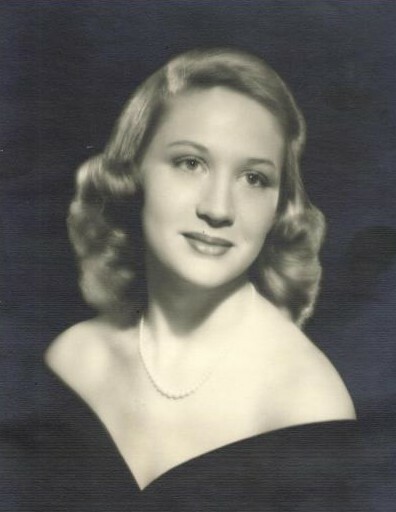 Beloved mother of Marilee Machon, Kirke (Madolyn) Machon, and Melissa (Robert) Werner and her late infant son Drew who was born and died in April 1960. Loving grandmother of 10 and great-grandmother of 13. She was also preceded in death by her beloved sister, Delores McPheeters of Novi, Michigan to whom she was very close. She attended Taft High School and Michigan State University. She was a member of the Park Ridge Presbyterian Church for 62 years where she served on both the deaconess and trustee boards. She was a proud volunteer for 40 years at Lutheran General Hospital. A memorial service will be held at 11:30am on Saturday, April 20, at the Park Ridge Presbyterian Church, 1300 W. Crescent Ave., Park Ridge, Illinois. Interment will be private at Town of Maine Cemetery in Park Ridge, Illinois.